Snoop Dogg posted this #ThrowbackThursday pic of him and his now wife Shante Broadus. 6. 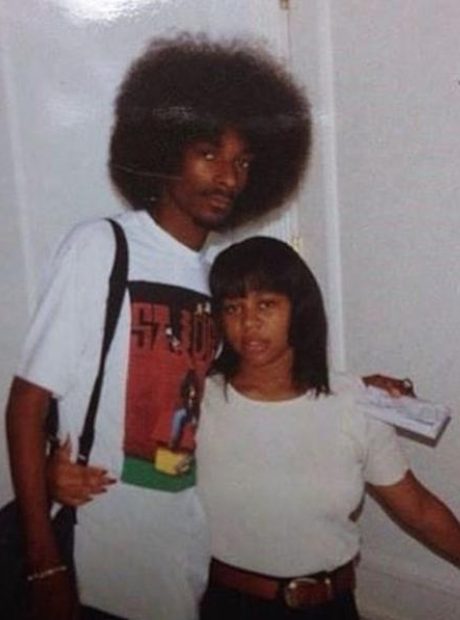 Snoop Dogg posted this #ThrowbackThursday pic of him and his now wife Shante Broadus.